AFC Unity played a strong game against the Edlington Royals on Sunday. Although Unity lost 4-2, I was really inspired by both their football and values that they displayed as a team. 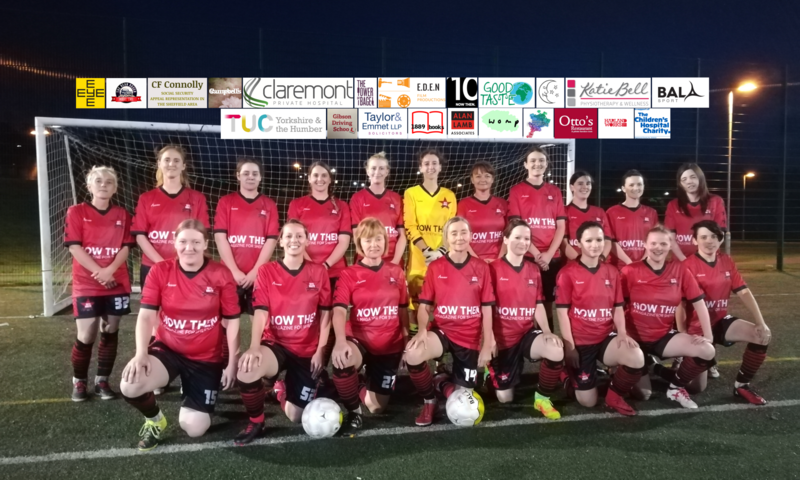 Unity’s Charlotte Marshall was sadly injured during a tackle in the first half of the game, and the way that the team rallied round and looked after her was something really special to watch. Yes, being part of AFC Unity is about playing football, but it is also so much more than that. It truly is like a family. Once Charlotte became injured, the team played on to try and match Charlotte’s fantastic goal in the first half to do her proud, but you could really tell that Charlotte’s injury had hit the team hard. At every available opportunity players came off the pitch to check she was okay, and I just thought it was a real example of Unity looking after their own; showing unity on and off the pitch. There were highs and lows in the game, and here’s just a selection of tweets capturing the post-match reaction. JB: "We knew this would be a long road away from home. But the players are great and we're playing the long game this season. Just watch." 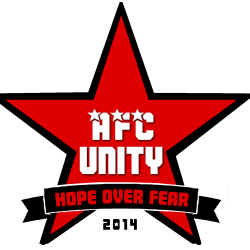 AFC Unity’s Football for Food campaign is going really well. Manager and Co-Founder Jay Baker and Co-Founder Jane Watkinson donated the first batch of food collected at their last home game to the Sheffield Food Collective, who will then distribute it to local food banks across Sheffield. Thank you to everybody who has supported the Football For Food campaign so far- AFC Unity is committed to tackling food poverty in Sheffield and wants to help local food banks as much as possible.